Deal Of The Month Reminder! This iPhone 5C has received the Mission Repair Treatment! Do you have broken glass? No touch function? Ink blotch looking LCD screen? This repair service will cover all of those issues! This deal is is ongoing through the month of June! Getting started is as simple as clicking this link: Deal Of The Month! 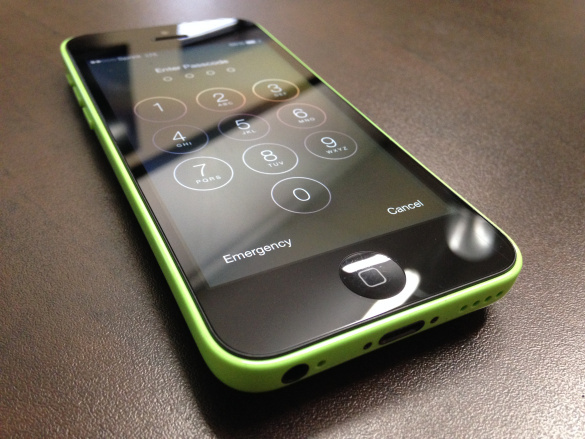 We look forward to seeing your iPhone 5C at one of our facilities very soon! Monday Hangover? Let Mission Repair Help! 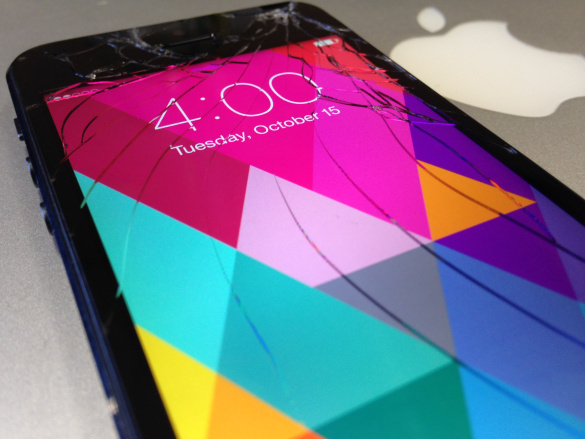 Did you happen to drop (or throw) your iPhone 5 and crack your screen yesterday? Yeah, Monday can sometimes have that effect on people. You always hear people talk about Monday and how awful it can be, but you rarely hear about the aftermath of that day. Well, we at Mission Repair do and it’s called “Tuesday at Mission Repair”. We find that we get a string of folks coming into our local offices every Tuesday with a cracked screen and a “I don’t want to talk about it” expression on their face. Our iPhone 5 screen repairs are completed with care by our highly trained technicians, using the best quality parts and working with one goal in mind: Returning a repaired iPhone 5 back to you! What good is this expensive piece of technology if it is not in your hands? We completely understand this and work hard to make sure that we have it fully repaired and back in your hands in no time! Visit Us: iPhone 5 Repair! Any one of one of these 3 choices will all lead to the same destination… a repaired iPhone 5! So whichever one you chose to click on, just know that you are in good hands! Have you heard about the Deal Of The Month from Mission Repair? Would You Buy An iWatch? Have you been following the rumors about the iWatch recently? Or better question, would you ever consider wearing an Apple product around your wrist? How about if this watch worked in tandem with your iPhone to alert you to an incoming call or would allow you to reply to a text message without taking your phone out of your pocket? I for one am thrilled about the possibilities of all the above! For years, I have desired something of the sort and if you believe the rumors, the arrival of the “iWatch” is imminent! 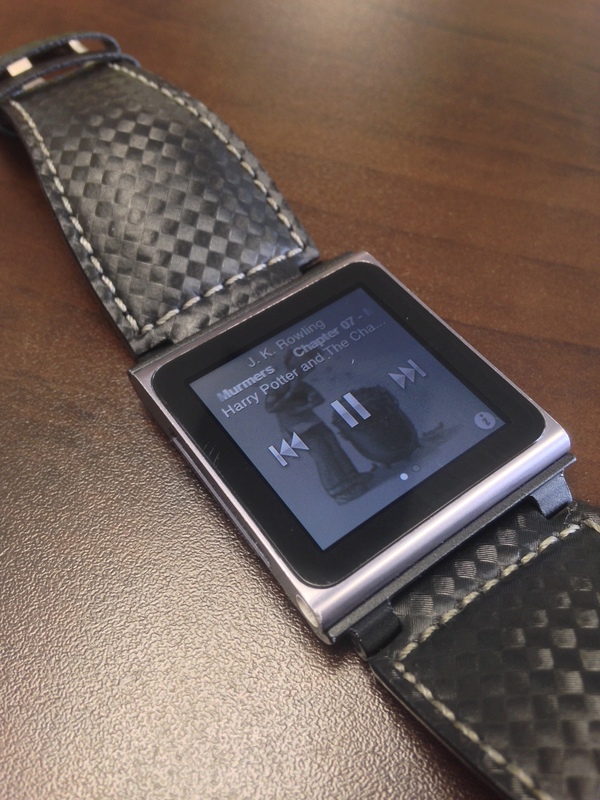 We received a taste of an Apple watch a few years back with the arrival of the a few wristband accessory for the 6th Generation iPod Nano, but it is very limited (aside from listing to Harry Potter books). Yep, thats about all we “think” we know about this device. If Apple is at all “Apple” about this new product, it will blow our minds in ways we never knew possible and those of you that never wear a watch, will all of a sudden wear one religiously. Kindle Fire Charging Port Repairs! I just finished up dusting off my old repair tools and getting in deep with some Kindle Fire USB port repairs. I always feel a sense of calm when repairing something and after a hectic business day like yesterday, I needed some calm in my life. When I say “charging or USB port” I’m referring to where you plug your charger into when the battery on your Kindle Fire is low. Replacing this port is not for the faint of heart. It’s soldered onto the main board of the kindle and take some pretty specialized tools to complete the task. This is one of the main reasons we don’t offer a DIY part for this specific repair. It’s our way of saying “let the pros handle it”. So, now that I have finished all of our in-house units and shipped them to their respective owners, I’m kind of craving more! Do you have a Kindle Fire that no longer charges? Well we have a solution for you and the best part about this solution… You won’t go broke utilizing it! Our Kindle Fire Charging Port Replacement Repair Service is only $49.00 and I bet if you look around, you could find a coupon code and get a few duckets taken off! So if you are in need of this incredible and inexpensive service, give us a call or click the above link to get your repair started! It’s now June and with this month comes some pretty hot/humid weather. We pretty much skipped Spring here in the Kansas City are and went straight to summer as we do every year, but it just happened so fast this time around. Yesterday, the first day of June, kept true to it’s form and brought a humid 85 degree day. YUCK! If you have kids, you know the dilemma here. We can’t possible stay inside and relax for a whole 24 hours, but it’s not going to be an enjoyable day outside either. So what does this dad do? 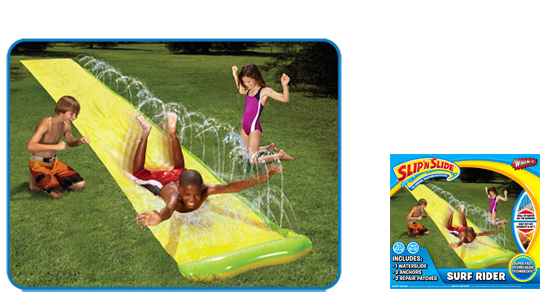 Breaks out the Slip N’ Slide! Have any fun plans for the summer? We’d love to hear about it! Email your plans to coupons@missionrepair.com and receive a 14% coupon code! Just know, we might take your plans and try them out for ourselves!